The Sony Xperia M which was launched last month and expected to be released in Q3, came out right at the beginning of the quarter revealing a very tempting price. 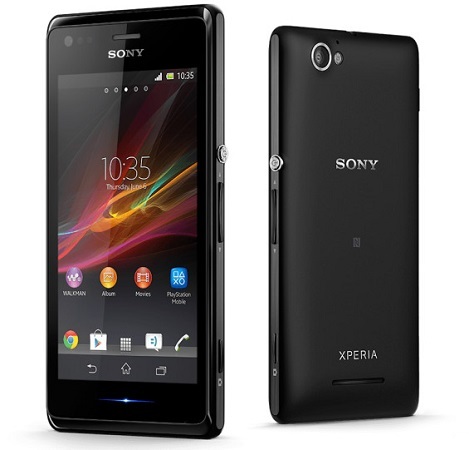 The Sony Xperia M is now available in UK for $295. The price includes VAT and the device off contract. It’s quite possible that the device may be released in US at a different price. Sources in the know claim that the device may land in India in end of August in the Rs. 15000 price range. The Sony Xperia M has a 4 inch FWVGA display with the body design inspired by the OmniBalance design. The device is powered by the Qualcomm Snapdragon S4 Plus chipset featuring a 1GHz dual core Krait processor along with a 1 GB of RAM and 4 GB of internal storage. The device has a 5 MP rear camera and a front facing 0.3 MP camera and runs on the Android Jelly Bean OS.